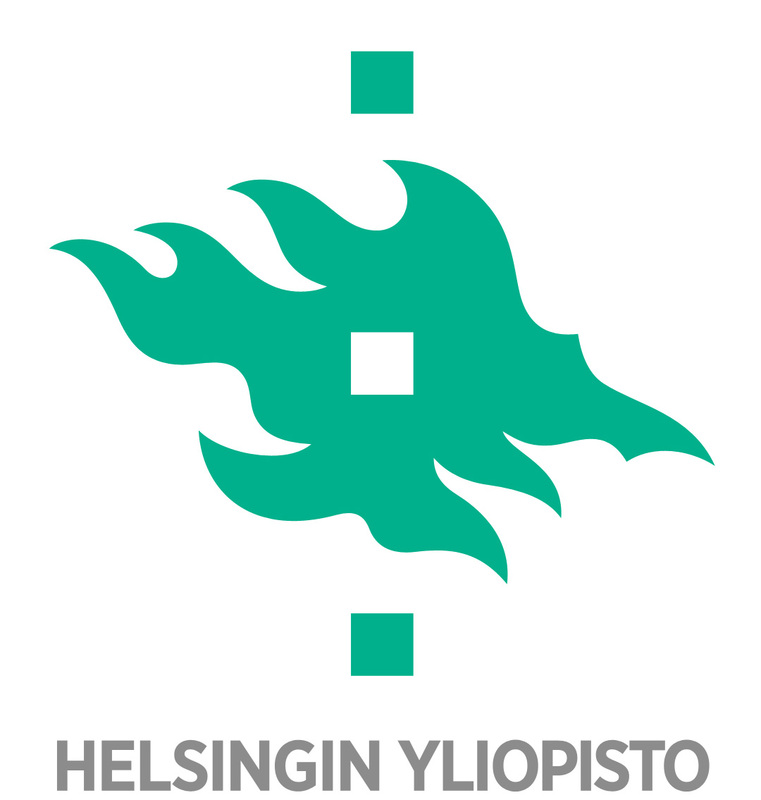 Dissertationes Forestales is a joint publication of the Finnish Society of Forest Science, University of Helsinki, and University of Eastern Finland. 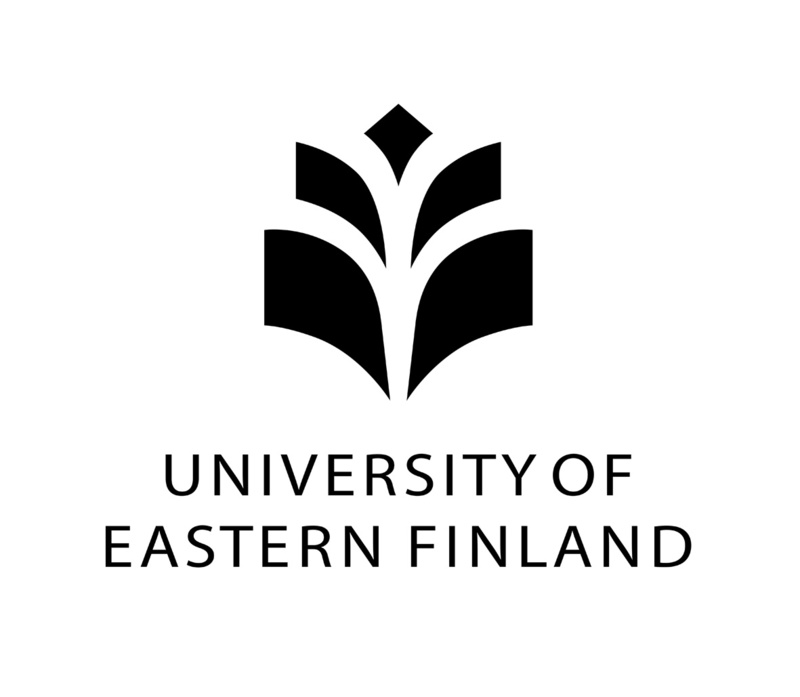 The aim of the series is to publish doctoral dissertations in forest sciences and related disciplines. The dissertations are published in the form they have been publicly defended after official pre-examination by expert reviewers nominated by the candidate’s university. Dissertationes Forestales does not have a peer-review process of its own. Most papers published in Dissertationes Forestales are extended summaries of doctoral theses composed of several original articles published in peer-reviewed journals. Full texts of all the thesis summaries published in the series are open access according to the Creative Commons licence CC BY-NC-ND 4.0. The links to original papers lead to the web pages of their publishers, and access depends on the policies of each publisher of the original articles. Click this link to register for Dissertationes Forestales submission and tracking system.